Near to us, a mere half hour drive away is situated the parkland of a National Trust Property called Attingham Park, which is a place we often visit for an afternoon walk. The parkland affords us the opportunity of following different lengths of walk depending on the time we have and how fit we feel and of course on what the weather chooses to present us with. The parkland contains huge collections of trees and shrubs but few actual gardens, formal or naturalistic. 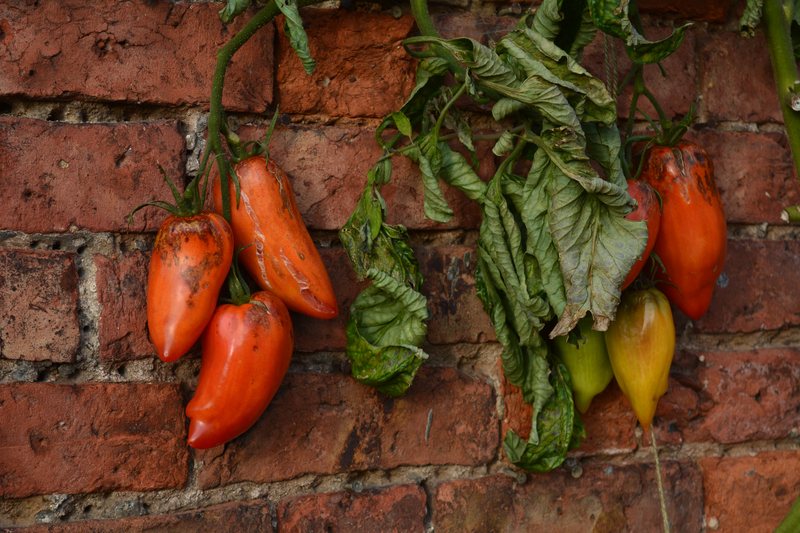 It does however have the added element of a productive walled kitchen garden which the NT has lovingly and meticulously restored. So there is plenty to love about Attingham Park. We hope you will enjoy meeting the parkland and getting to understand its sense of place, or put more simply getting to know it like a new friend. In 2017, rather than make monthly visits to a garden and reporting these visits in blog posts on a monthly basis we will visit Attingham Park each month of the year looking at both the Walled Garden and one of the walks. So there will be 2 posts featuring Attingham each month. To help introduce you to Attingham Park we enjoyed a sunny day visit in November to take in an autumnal woodland walk and a quick exploration of the walled garden. Just a taster really for what we hope to share with you in 2017. After a half mile simple level walk along a woodchip track we found the Walled Garden. To reach it we walked beneath giant hardwoods and softwoods, deciduous trees and evergreens from many parts of the world discovered and brought here by some of the great plant hunters. A first glance through the mature gnarled tree giants highlighted the gardeners’ bothy framed in low boughs almost parallel to the leaf littered ground. What a setting! 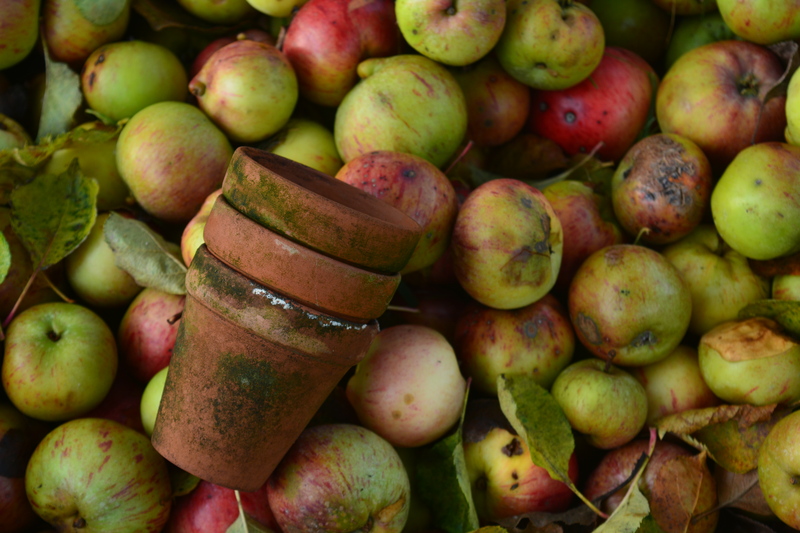 The walled garden features restored glasshouses, bothy, gardeners’ stores and outbuildings as well as an orchard and the main productive vegetable borders. The glasshouses looked magnificent wrapped up in their thick coats of fresh white paint. The yards around them were clear but we will see great changes throughout next year’s visits. Sugar mouse pink Nerine blooms provided neon strip of colour along the bases of the glasshouses. 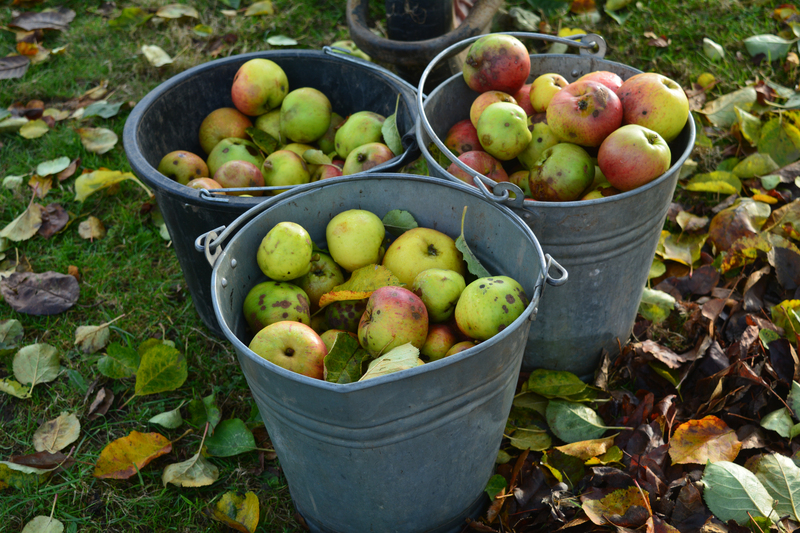 The orchard hosts rows of ancient fruit trees gnarled and their boughs leaning low to the ground. 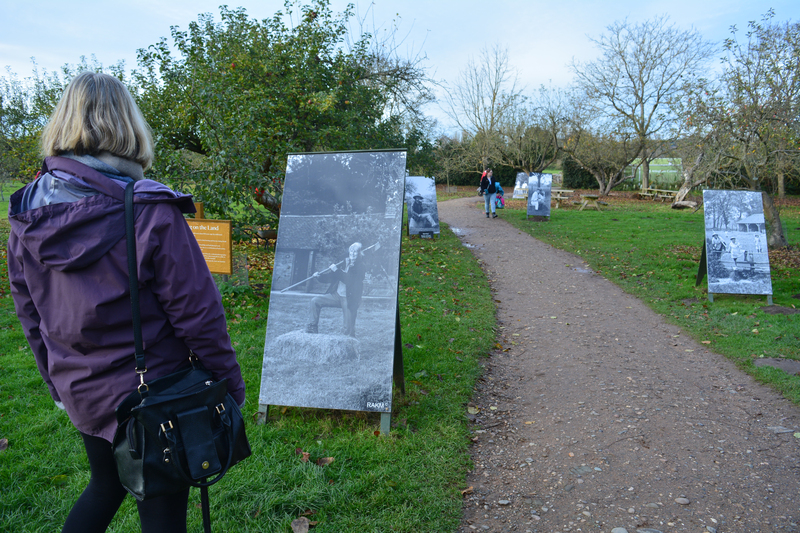 On this visit it was home to a “Remembrance Tree” and a collection of photographs of the staff “then and now”. 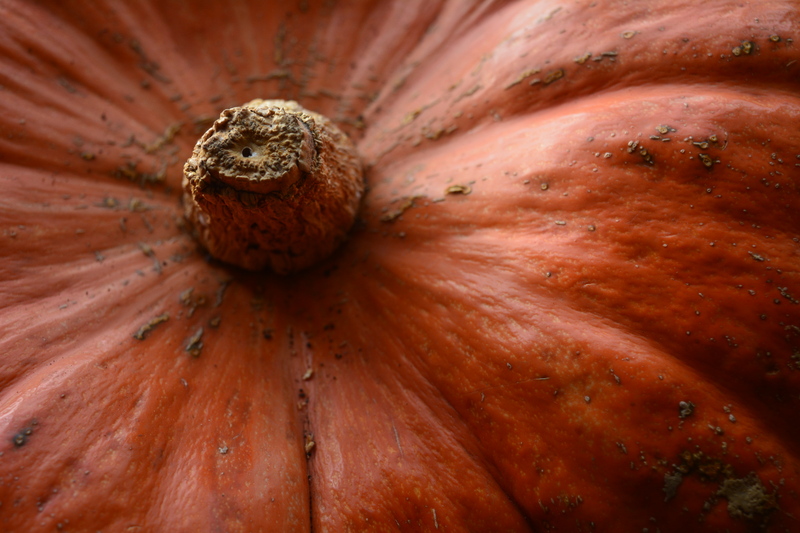 Displays in the bothy showed the plants of the season, the pumpkins in all their orange glory and they also were used as parchment for messages written in them all about the garden in wartime. 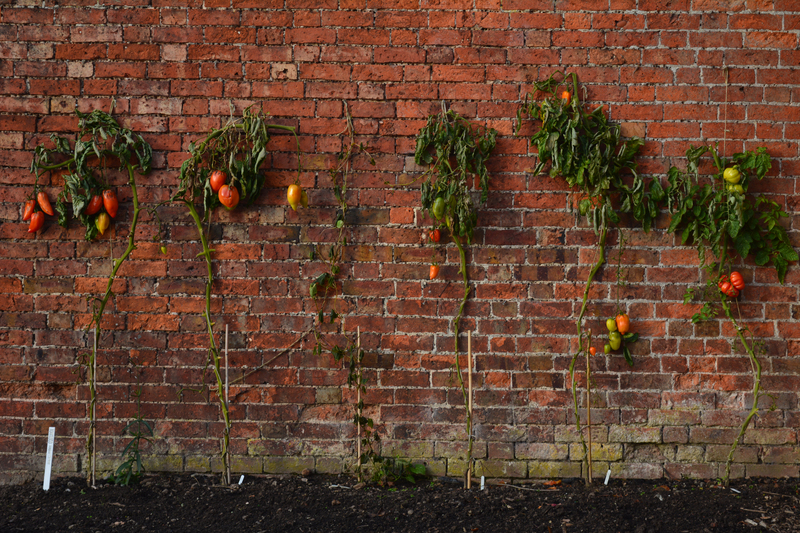 The garden staff and volunteers had grown cordon tomato plants up against the inner brick wall of the productive garden, Tomato Andine Cornue. 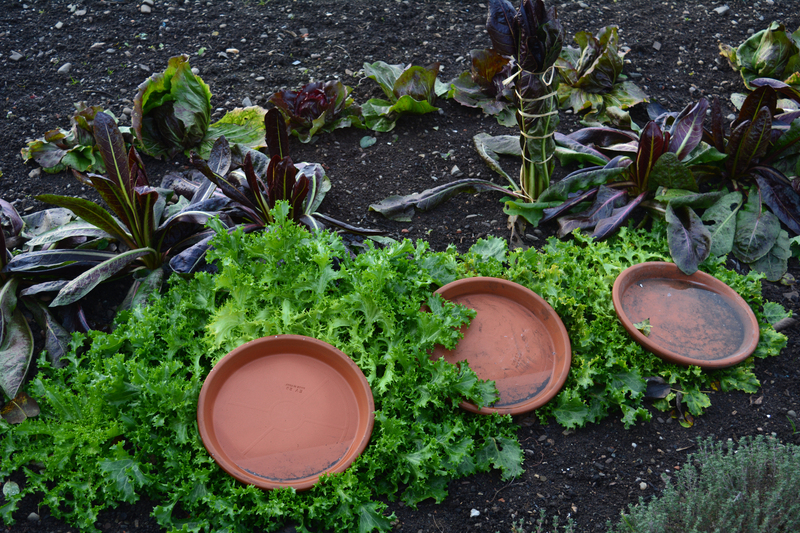 They were “forcing” chickory and endive to sweeten them and here we discovered even more pumpkins. As we begin our Attingham monthly forays early in 2017 we will have a look at the main body of the productive walled garden. This entry was posted in autumn, autumn colours, colours, flowering bulbs, fruit and veg, garden buildings, garden photography, gardening, gardens, gardens open to the public, grow your own, kitchen gardens, memorials, National Trust, remembrance, renovation, Shrewsbury, Shropshire, The National Trust, walled gardens, walled kitchen gardens and tagged Attingham Park, fruit and veg, fruit and vegetable growing, glasshouses, old glasshouses, orchards, pumpkins, walled garden, walled gardens. Bookmark the permalink. A bothy is a building for gardeners on large estates usually built into the walls of the walled kitchen garden. They afford basic accommodation for gardeners while the head gardener would have a large cottage.